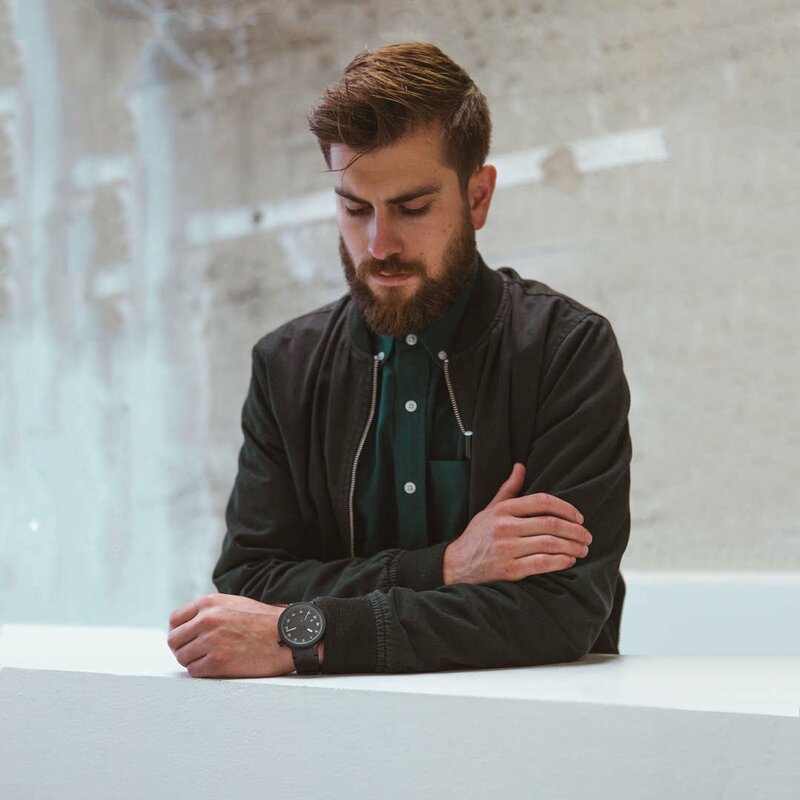 We are designing the next generation of watches from our headquarters in San Francisco. Clean restraint, and a modern industrial spirit. 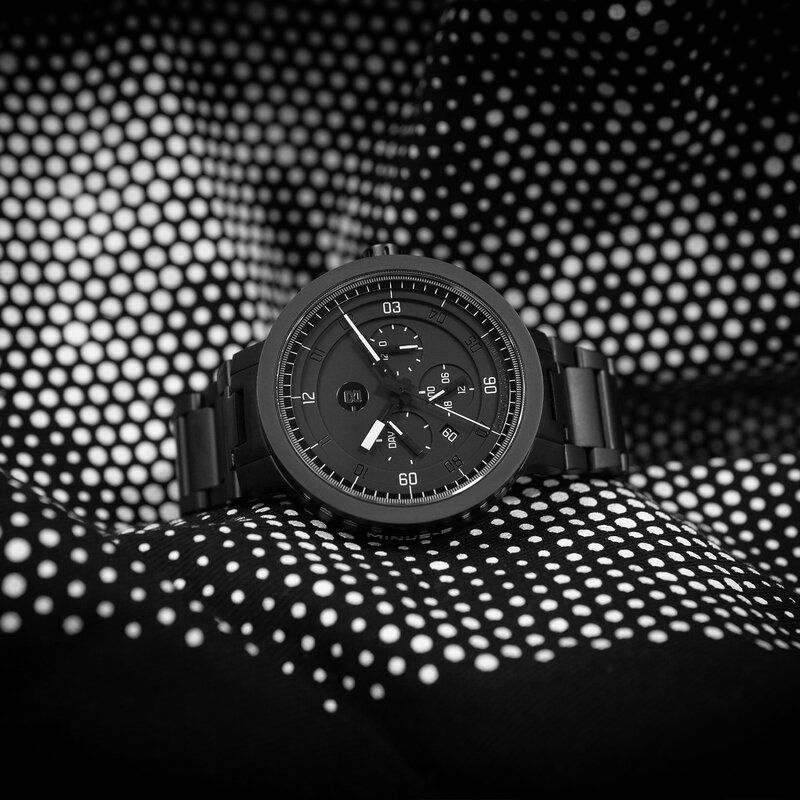 Minus 8 was born out of our desire to challenge the watch industry's status quo. New nato straps for only $28.